The rising cost of energy have you concerned? Whether you are looking at building a pool, remodeling your exsisting pool, or upgrading your pump, Pentair Pool Products are they most eco-friendly products in the world for swimming pools. 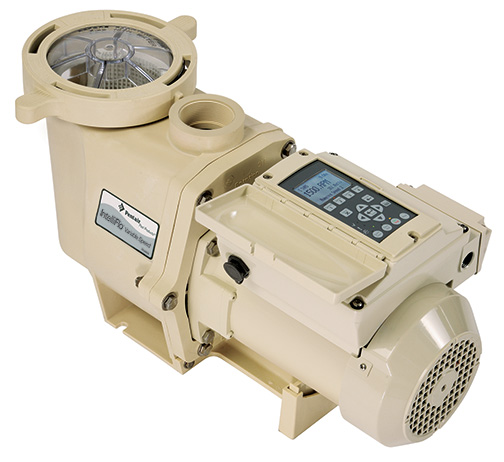 From there Intellifo variable speed energy savings pump, to there LED lighs and automation systems, everything is designed to save you money on your energy costs. 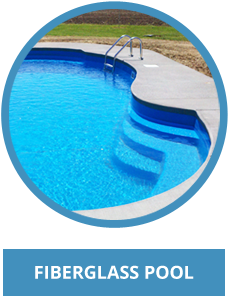 Take a look at this video to see some of what they offer for your inground fiberglass or vinyl liner pool. This entry was posted in Uncategorized and tagged Eco-Friendly, Edwards Pools, Pool Construction, Swimming Pool Options on February 22, 2012 by admin. Stamped Concrete Decking Around In Ground Swimming Pool! Wondering what type of decking you want around your in ground swimming pool. 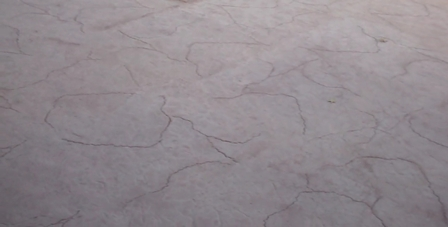 This video shows the installation of a stamped deck we did around a vinyl liner pool. The stamp pattern is called fractured earth or cracked earth, whichever you prefer. The standard for decking around an in ground is usually broom finish concrete. A couple of other options is pavers, or a natural stone like travertine. 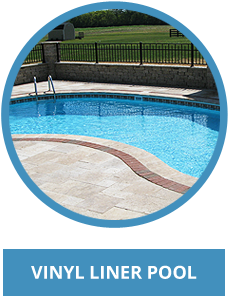 Going with a stamped concrete finish can give you that pop to really finish off your pool project while not breaking the bank. With stamped decking starting at $9 a sq. ft. it is an affordable option to go with. This entry was posted in Uncategorized and tagged Edwards Pools, Inground Pools, Pool Construction, Swimming Pool Options on February 8, 2012 by admin. San Juan Fiberglass Pool in Central Ohio by Edwards Pools! 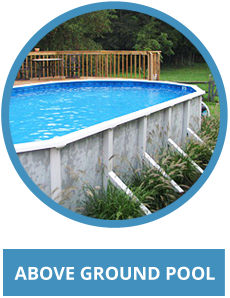 Vinyl Liner Inground Pool Construction In Ohio! 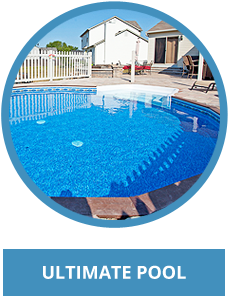 Above Ground And Inground Pool Information By Edwards Pools!! Above Ground Pool, Main Drain Installation!! Concrete Security Fencing on San Juan Fiberglass Pool in Central Ohio by Edwards Pools!